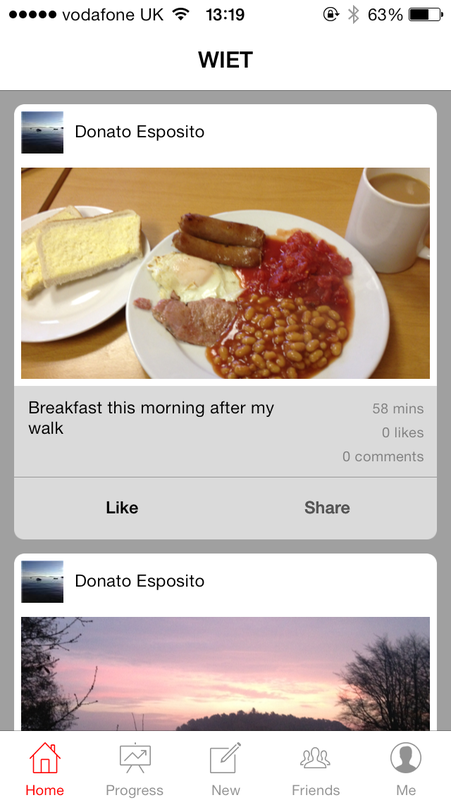 WIET is a pictorial food diary social network run currently through an iOS app. 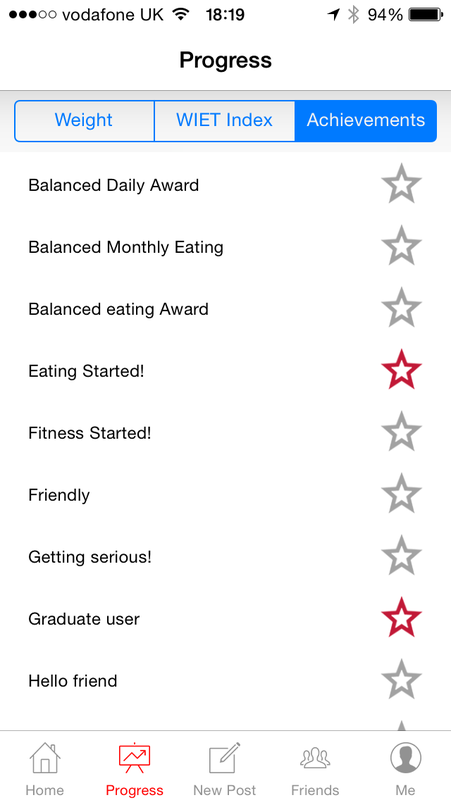 It simply records what you eat & drink, or what exercise you take by allowing uploads of pictures. This simple quick process shares these activities with your friends, through the apps’ own social network or, if you let it, by posting out to Facebook and Twitter. This builds accountability to yourself through your records and peer support through your friends and in this way turns healthy living into a social experience. 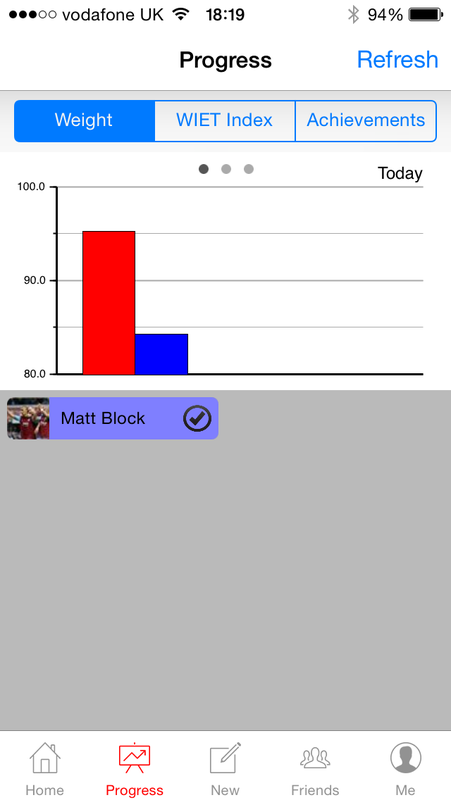 On top of this we added some gamification features. Either getting awards yourself for your activities or entering into peer competition. 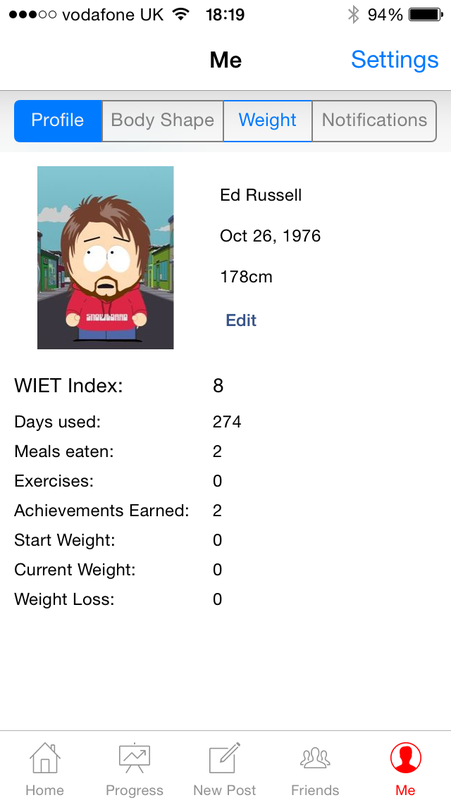 Some of this competition uses the unique WIET index which scores based on maintaining a healthy frequency of eating and exercising. 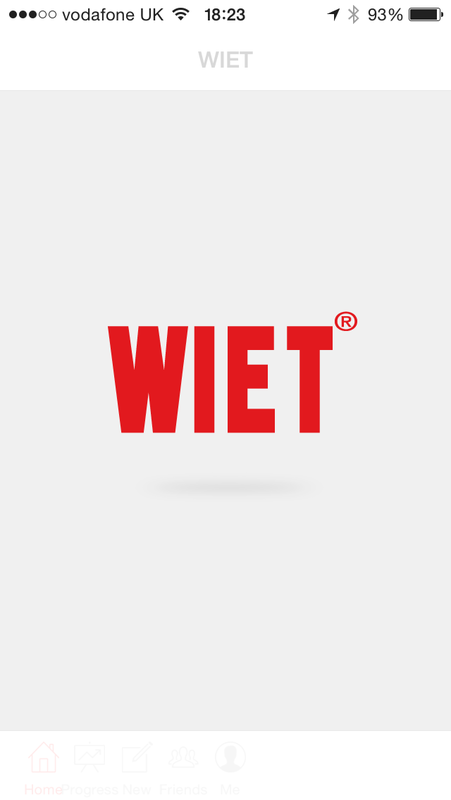 WIET is available on the appstore.